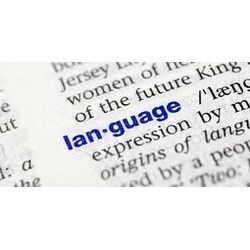 We are a specialized professional organization engaged in providing quality Language Translation Services. Rendered by a team of professionals and qualified linguists, our services include various kinds of translation from one to another language such as Italian to English, Japanese to English, Chinese to English, French to English and Multi Language Deposition Transcription. Having a command over the language, these professionals translate the documents and other data with utmost accuracy. Our domain expertise supports us in meeting the demands of clients for Interpretation of data and records from German to English Language Interpretation Service. We ensure that the complete translation service is rendered with utmost accuracy following industry defined norms and standards. Moreover, our proficiency assists us in accomplishing each and every project within given time frame. 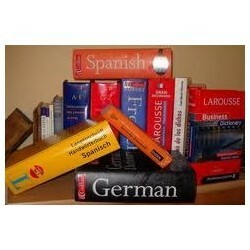 Esteemed clients can avail from us services for Multi Language Deposition Transcriptions Service. We ensure that the data and records that are received are translated with utmost accuracy and confidentiality by a team of qualified professionals. Post translation, the deposition summaries will be returned via electronic media, as attachment and password protection. Depending upon the requirements of the clients these summaries can be generated in different file formats. 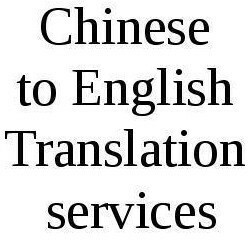 Backed by a team of expert transcribers, we have been able to bring forward highly effective and accurate services for Chinese to English Translation Service. Under the strict vigil of these professionals each and every record is carefully translated in the Chinese language while keeping a tab on the macro typography of the original text. 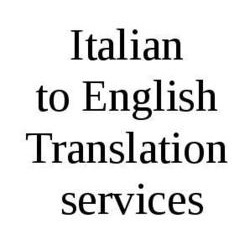 With efficient support of our skilled and qualified linguists, we have been able to offer accurate Italian to English Translation services to the clients. Having hands on experience in both speaking and writing the language, these professionals help the clients in reducing the language barrier and making their business meetings and venture successful. Carefully understanding the exact macro typography of the original text, these professionals relate it with the Italian language.The language of Italy is widely used in the UK area. Known as a romance language, this is used specifically in specific corners of the world such as some area of Europe: Italy, Switzerland, San Marino, Vatican City . 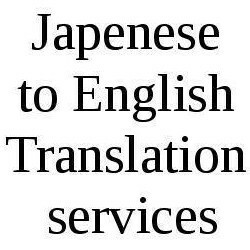 Being one of the distinguished service providers of translation and interpretation projects, we proudly offer services for Japanese to English Translation Services. Our services are framed and executed in strict compliance with all rules and guidelines defined by the set industry. Moreover, these transcripts are created with utmost precision and perfection by native transcribers with a commitment to data confidentiality. In order to meet the variegated demands of the clients, we offer certified services for French to English Language Interpretation Services. Each and every assignment that is offered by the clients is thoroughly read and translated by our professionals with utmost accuracy. The Italian to English Language Services that we offer are widely appreciated for meeting the demands of the clients engaged in different industry verticals. Framed and executed with utmost precision, our services help clients in removing the language barrier and creating their market presence and one of the beautiful countries of Europe, Italy. Moreover, to ensure delivery of flawless services, we ensure that these are executed by very fluent and expert professionals who have gained immense expertise in the domain of this language. Stream Perfect Global Services, (India) is known for accurate and efficient Video/Audio Transcription Services, for the last 6 years. We have expertise in multi-language, multi-domain transcription services. SPGS((India), is fully equipped, to offer you secure data transfer with 128 bit encryption. Our Infrastructure strictly follows HIPPA standards, for data security. <> NO Machine transcription or translation. 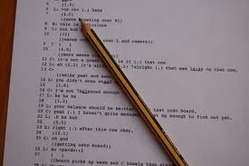 <> Native Transcribers, to ensure high accuracy.